Burgers' Smokehouse Review! Best Products of 2015 reviewed by Free For All! I received a samples for review purposes only. All opinions stated are 100 percent my own. 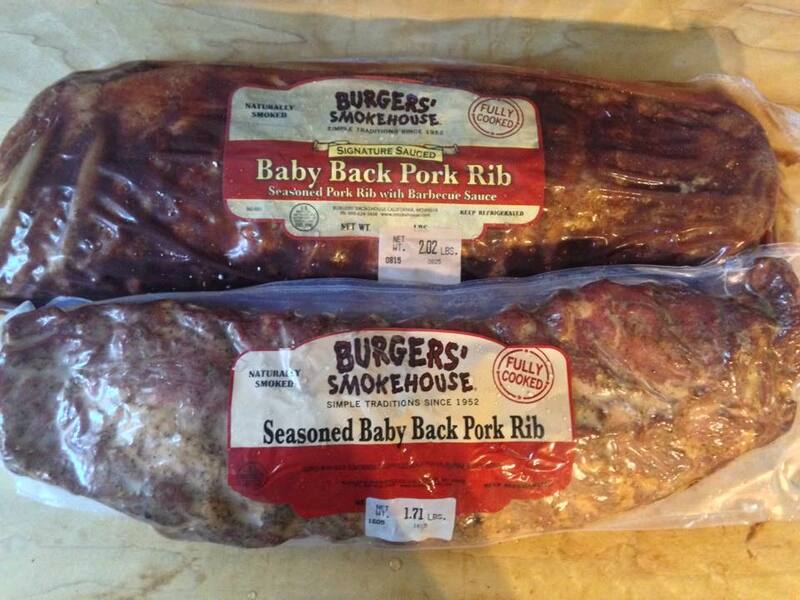 Since 1952, Burgers Smokehouse has been well known for its amazing meats. Even bringing home several awards in their home state of Missouri. But now people from all over the world can get a taste of their products. You can simply order online with their categorized website and get your food sent to your front door within 2 days. How simple and easy is that? I recommend there bacon. 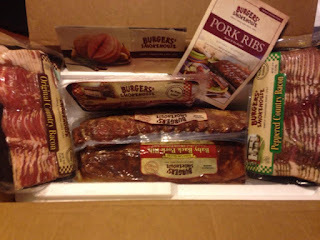 My family recently tried the Original Country, Peppered Country, and Applewood Smoked Bacon. Hands down the best bacon I have ever tried in my life. The Peppered Country had just enough of the Peppered flavor to give it a tasty kick. The Applewood had that smoky taste with a slight touch of apple. This is like the fresh bacon we grew up on here in KY and we purchased our meat fresh from the slaughter house. This bacon is thick juicy and full of bold flavor! The seasoned Baby Back Pork Ribs is a must try. They melt in your mouth and the sauce is the best i've tried. Serve it up with some coleslaw and baked beans and your done. Dinner made simple! If you prefer to season the ribs on your own then try the regular Baby back ribs with a good dry rub of your choice. Everything comes packaged in a Styrofoam cooler, keeping it nice and fresh until it arrives on your doorstep. 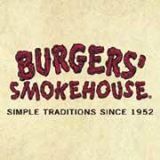 Make sure to follow Burgers Smokehouse on social media below.